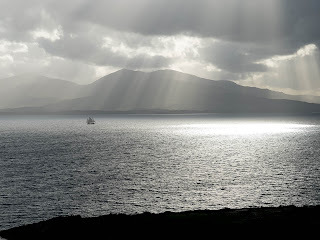 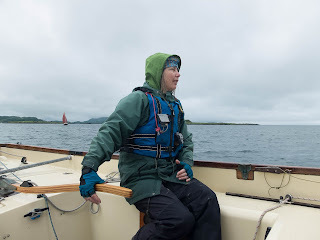 The weather never totally cooperated, we experienced days of blue sky and others of rain, with the wind ranging from nothing to "quite lumpy". 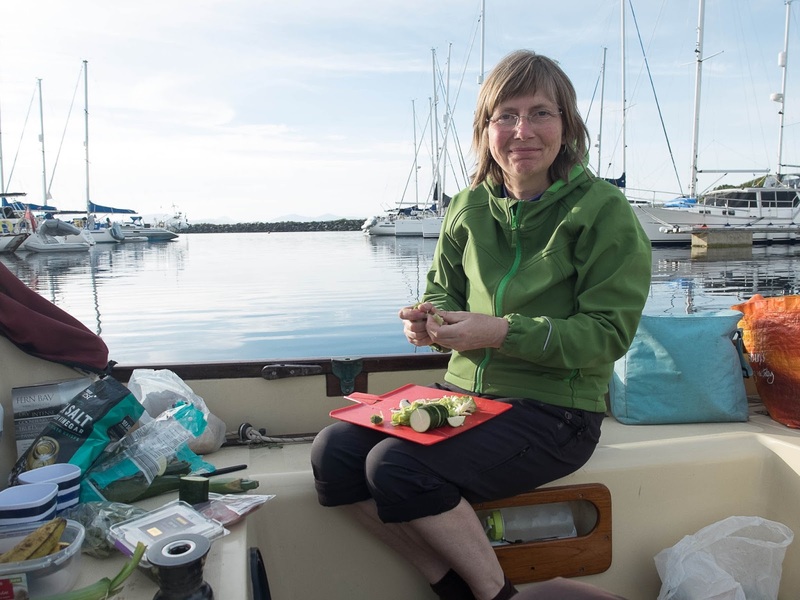 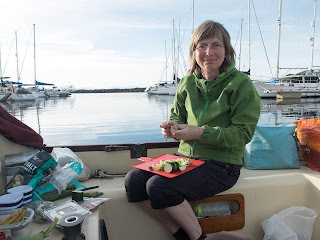 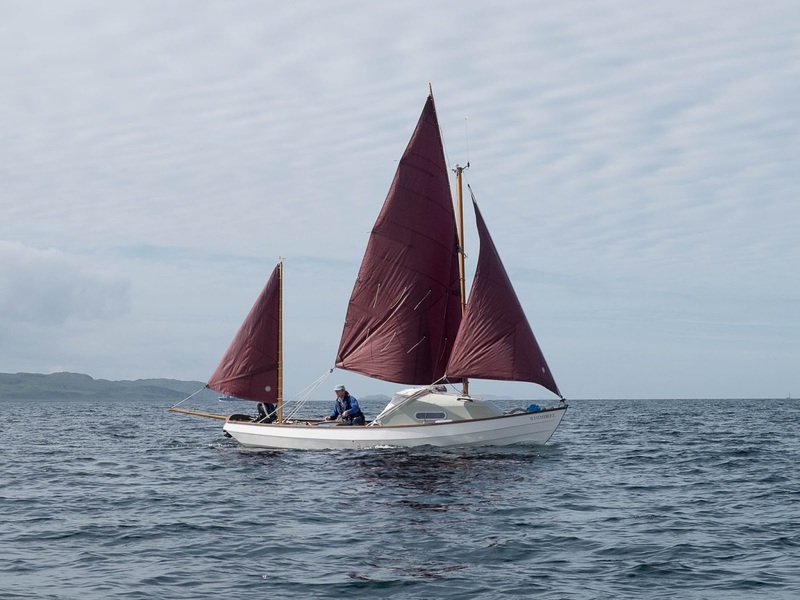 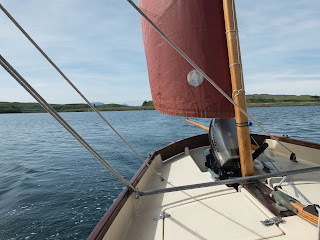 However, we did sail everyday during the week, if a little frustrating at times as the wind seemed to drop when we just about to "arrive". We also managed to launch the boat on Friday evening, which made for a good start to the week. 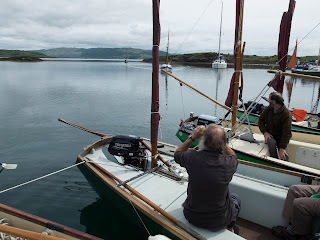 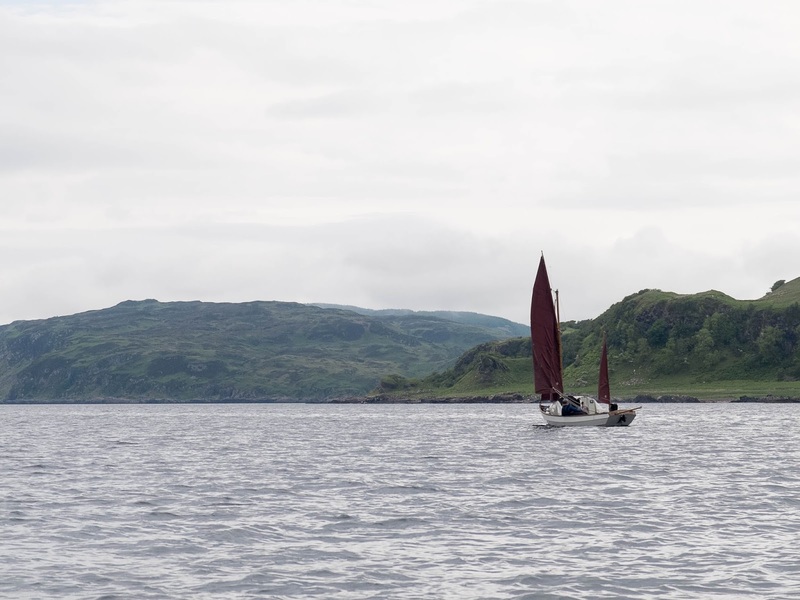 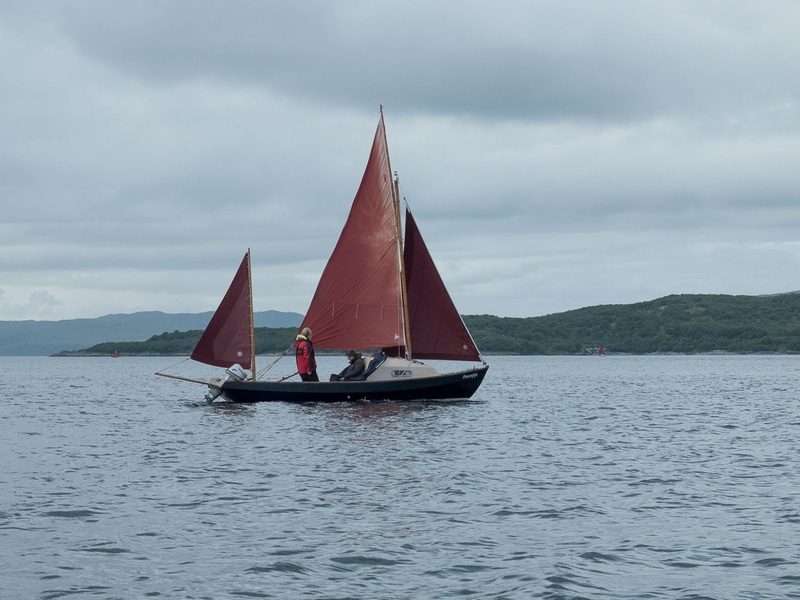 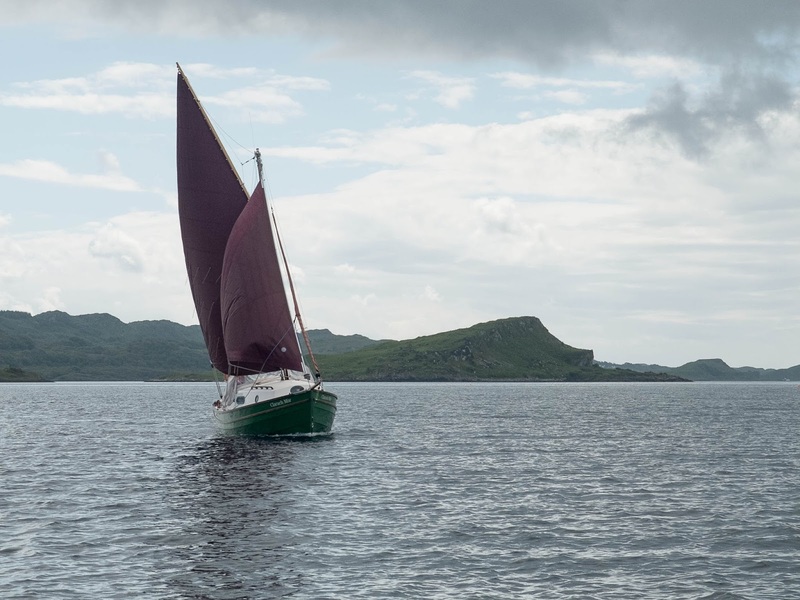 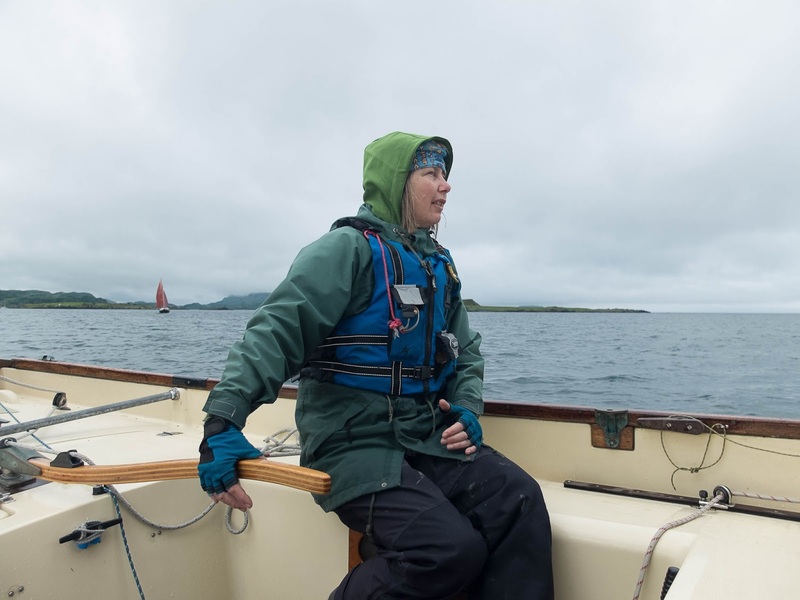 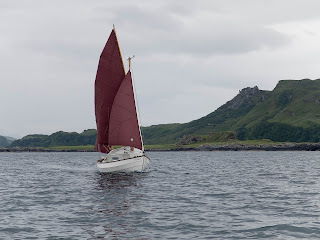 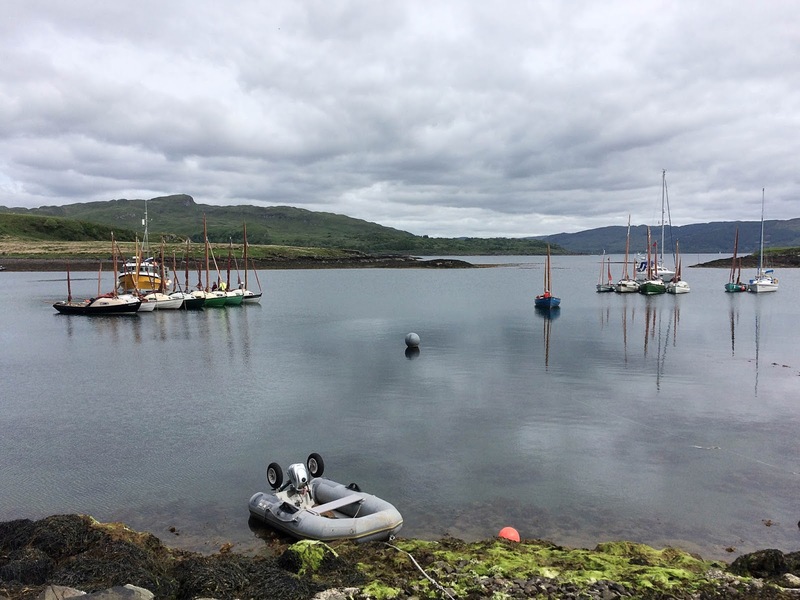 The first two days were based at Craobh Haven, before we headed north to Lismore. 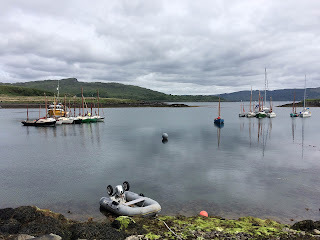 The marina at Craobh were welcoming and helpful. 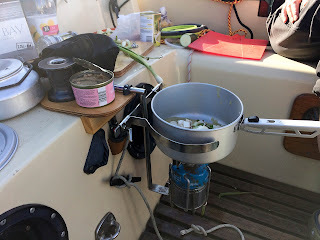 There was a "special rally" discount, thanks to both the rally organisers and marina for this. 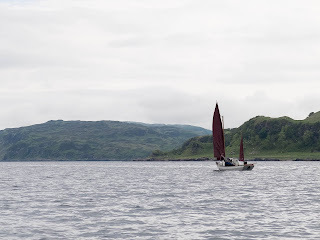 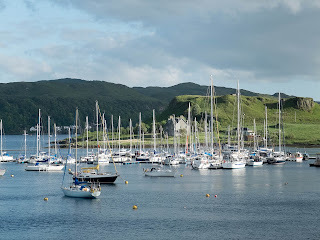 We also stayed at Oban Marina on Kerrera, which is under new management and it seemed in a far better state than last year. 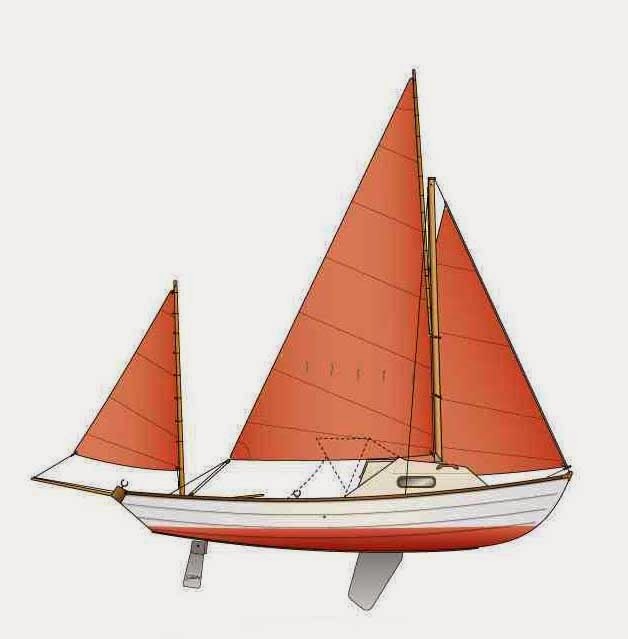 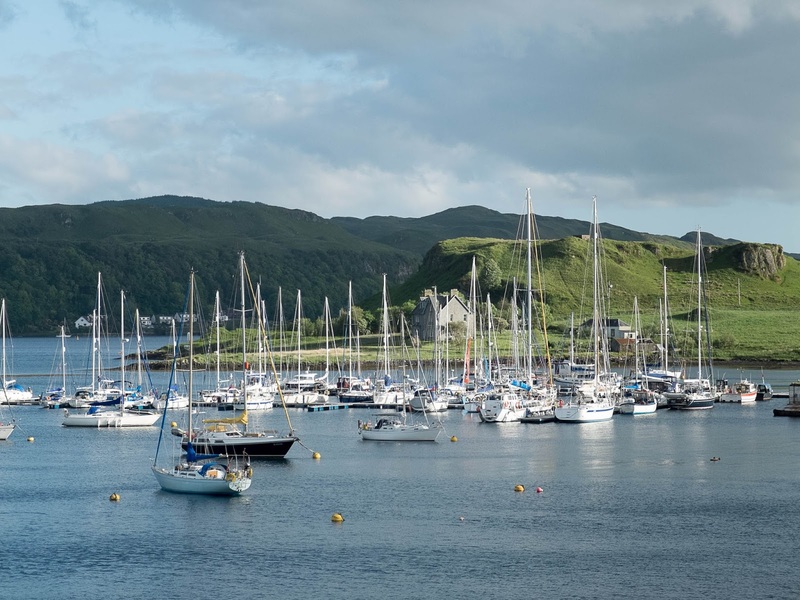 All the pontoons have been mended, the bar/restaurant was open, the water supply is safe to drink and there is a free ferry over to Oban every two hours (book this in the marina office, as the ferry can only take 12). For a Coaster the cost was £16 and £1 for a shower, which is the same as last year.